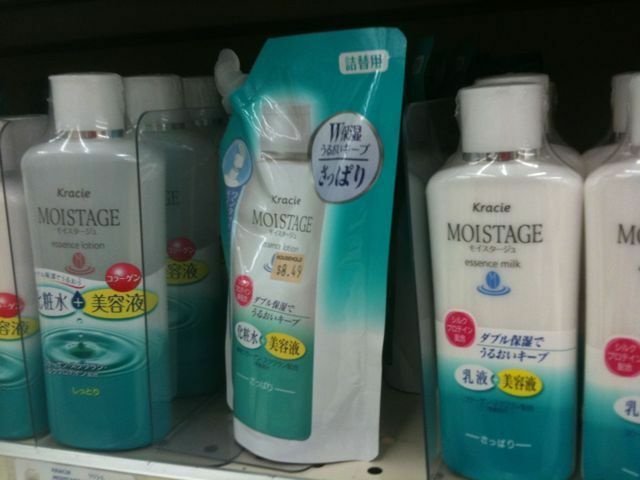 Thank goodness I can get some at the local Japanese supermarket for a variety of dry skin needs! 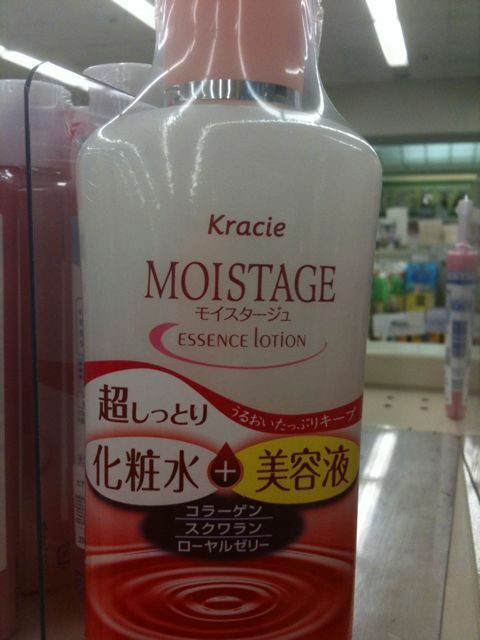 This entry was posted in Funnies, iPhone, Today and tagged Engrish by ginny. Bookmark the permalink.